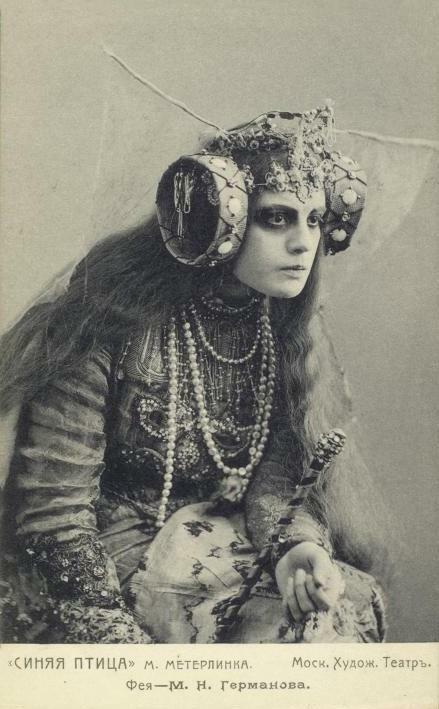 Yes, I’m still around — miserably ill and in pain for a very, very long time. Since the end of January but it seems like forever. Nothing for anyone to stress over; it’s a combination of dental hell and that horrible massively nasty flu that hit a great many of us this year. Seriously, no worries but what a major pain in the backside. 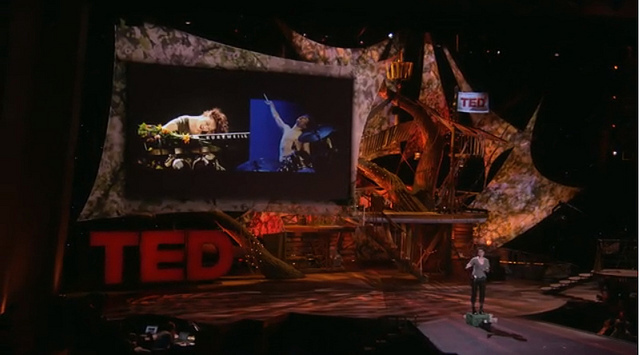 Anyway, go here (crafty pods blog) and watch this TED talk from Feb 2013 by Amanda Palmer. It is so entirely worth 13+ minutes of your life; it might even open up some things inside for you. I sincerely hope so.